Welcome to Mr. Jordan's social studies class. I look forward to an awesome year of learning! Extra-help will take place once a week every Thursday morning from 7AM through 7:45AM. 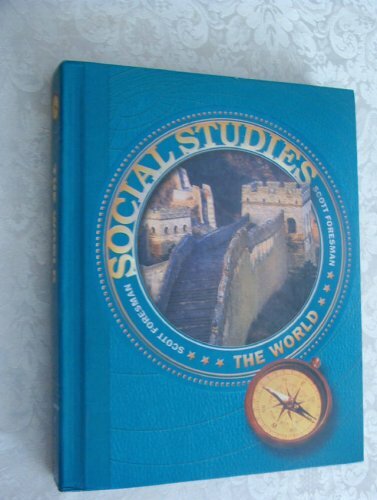 The sixth grade social studies curriculum covers the ancient civilizations located mainly in the Eastern Hemisphere and some in the Western Hemisphere. Textbook: All students will receive a textbook at the beginning of the school year. The textbook will remain at home for the entire year. If a student needs more than one personal textbook, they will be available upon request.